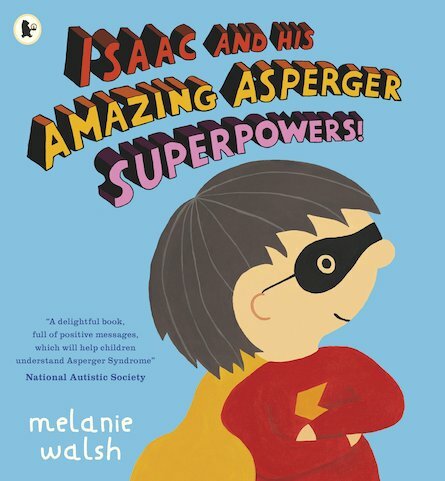 Buy Issac and His Amazing Asperger Superpowers! Meet Isaac. He’s a superhero! He might look like everyone else, but he has Asperger’s Syndrome. It gives him special superpowers, like extra-strong vision and hearing. Isaac can remember all sorts of things, and notice stuff no one else does. OK: being a superhero isn’t always easy. Isaac is different from other kids, and sometimes that makes life tricky. But his teachers and friends know he’s a superhero, and they love him just like he is. 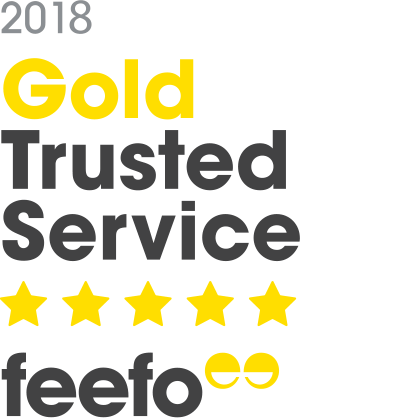 And so do we! Whether he’s counting dinosaurs, bouncing around or saving the world, Isaac is awesome!